We are very lucky to have a 'Digital Den' in our school. This is a space where classes can experience different environments and spaces, inspiring them in their writing. They can visit the Ancient Egyptians, exploring the pyramids, or fly through space looking at planets. Recently year two delved into the deepest oceans as part of their 'Under the Sea' writing. 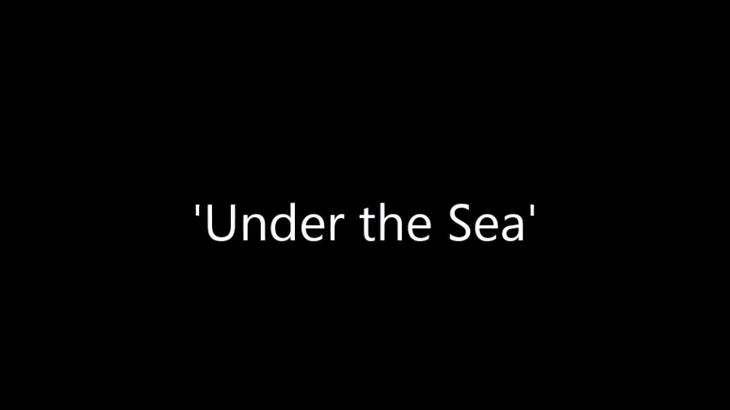 Below is a video of some of the children visiting some of the creatures to be found under the ocean.